CZone digital switching simplifies installation of electrical systems through the replacement of complicated and often cumbersome traditional wiring. 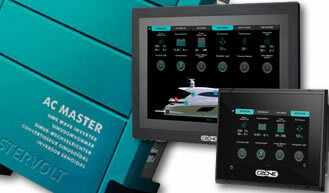 CZone is perfect for Marine and Mobile Automotive applications and replaces switch and fuse panels with networked digital switch interfaces providing ultimate control of onboard electrical systems. With one touch CZone's intelligent management simplifies operation by combining multiple circuits through Mode selection, offering effortless Monitoring oversight of key systems and components while retaining advanced Control of specific circuits and functions. Offering control and monitoring with key Integration Partners of Services and Systems. Partnering with Mastervolt, CZone offers the most comprehensive power monitoring and control of any digital switching alternative. 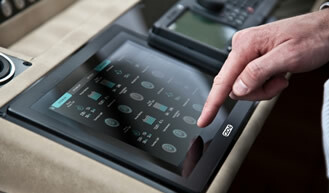 Control CZone through industry leading marine electrics manufacturers for Chartplotter / Fishfinders. 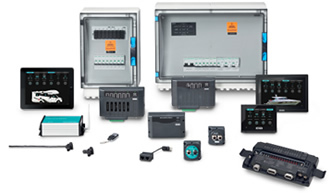 A comprehensive view of your entire electrical system is now possible with CZone. With advance monitoring and trigger functionality, CZone will not only alert you to a potential problem in your system but will be able to resolve the problem for you automatically. Tell us about your CZone project? 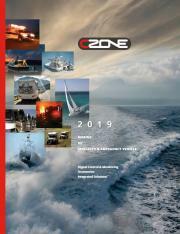 TALK TO US ABOUT YOUR CZONE PROJECT?